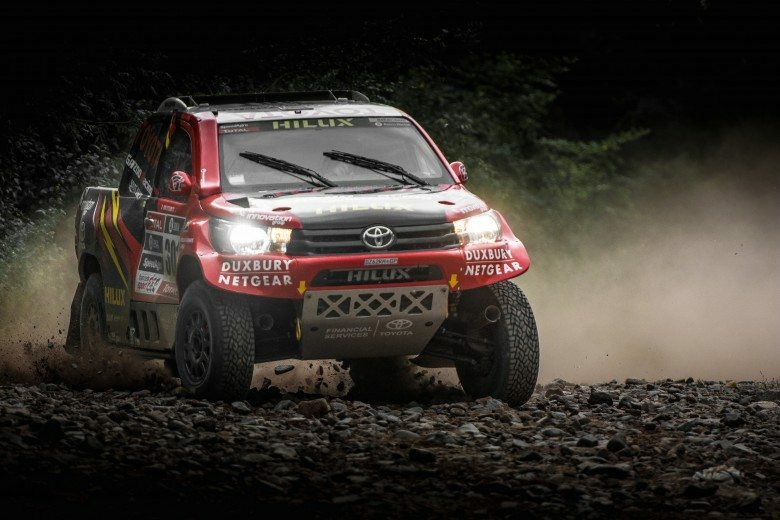 The Yaris Extreme Thrill Ride will be launched at the BBC Top Gear Festival held at the Moses Mabida stadium in Durban on 21-22 June. 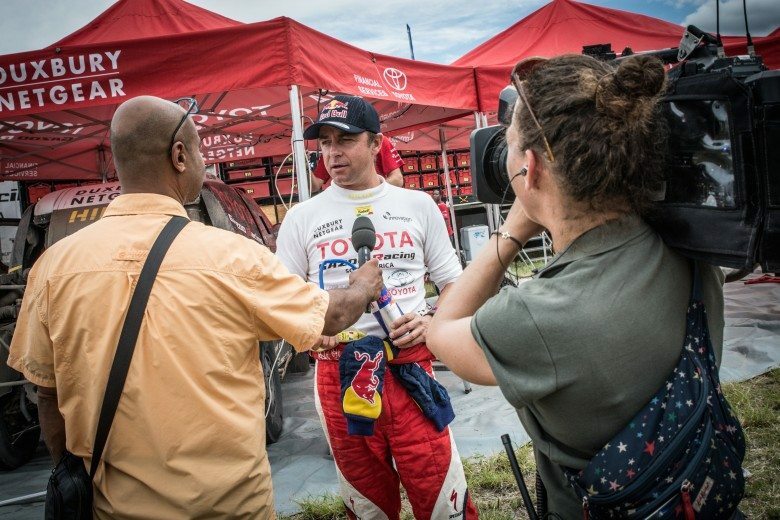 The Toyota Yaris Extreme Thrill Ride was created to reinforce waku doki (excitement). 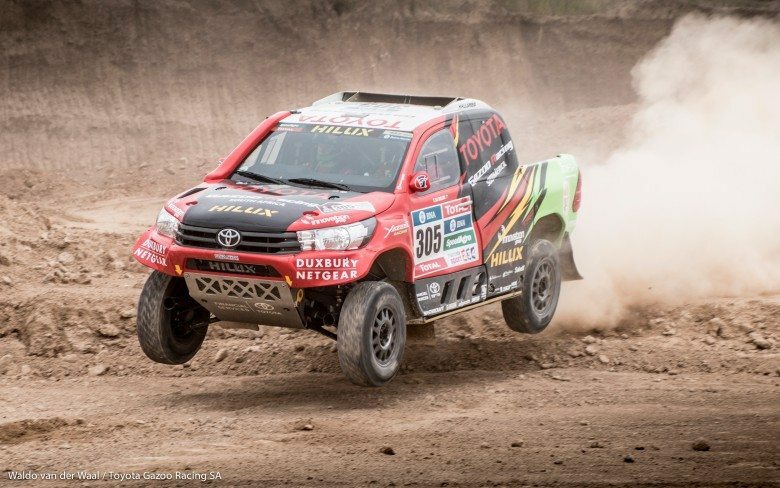 “Our Toyota Yaris Extreme Thrill Ride is designed to show just how much fun you can have in Toyota’s passenger range and we’re super excited to bring this new innovation to the Top Gear Festival,” said Kerry Roodt, General Manager: Marketing Communications, Toyota South Africa Motors. 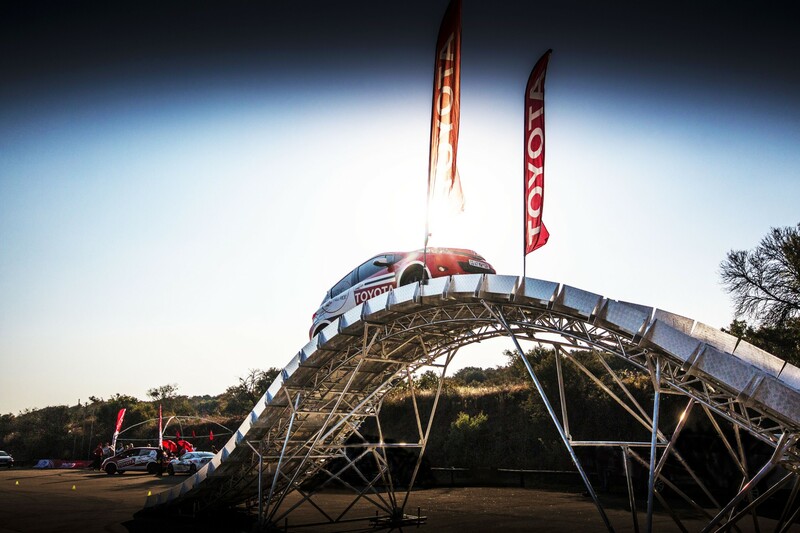 The extreme obstacles, including the Up and Over, the Strobe Tunnel and Jump and the Slide Slope sling shot, are guaranteed to get your heart racing and the adrenalin pumping. 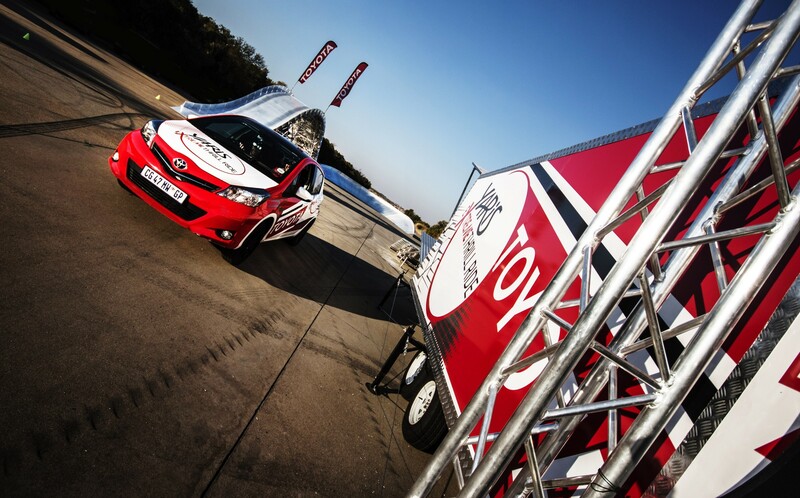 A Toyota Advanced Driving instructor will drive passengers through this exhilarating ride at a time. Each of the passengers’ heart rate will be monitored for the duration of the ride. 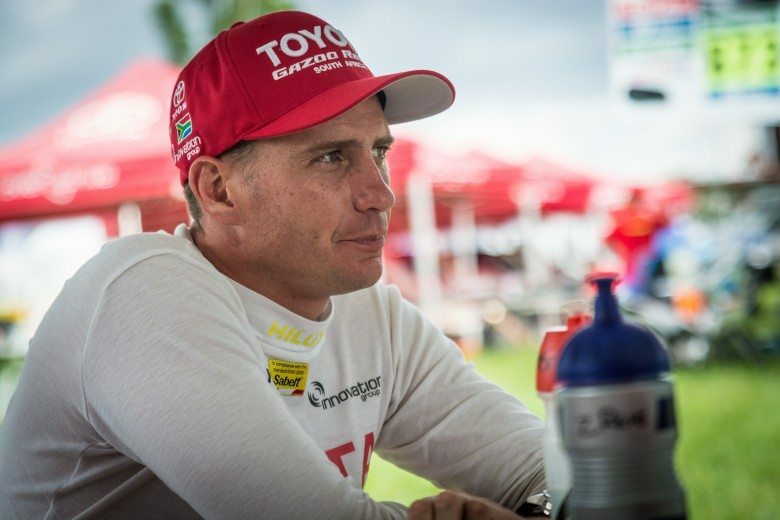 Each heart rate will be entered into a leader board for each hour and the highest heart rate per hour will win a specially designed Yaris Extreme jacket. In addition all passengers will receive a goodie bag to commemorate their exhilarating ride. There will also be a chill zone for all passengers to enjoy refreshments and a special entertainment crew will ensure that everyone is entertained before and after the ride. 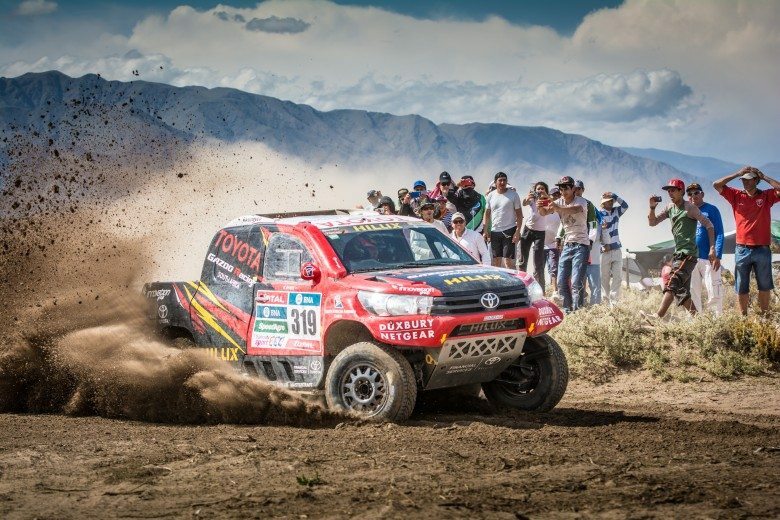 The Yaris Extreme will be in the demo area of the Festival and Toyota invites all festival attendees to look out for the Toyota promotion girls who will be handing out tickets to the Yaris Extreme throughout the event. 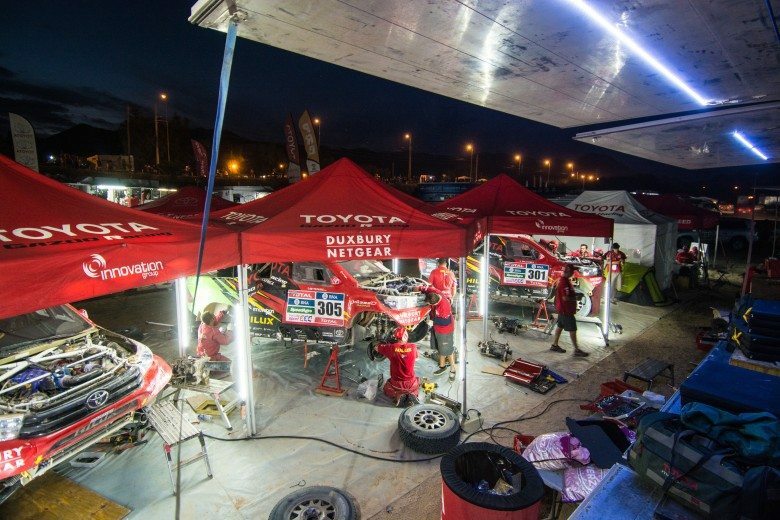 The Yaris Extreme will be available on both Festival days and will be open from 10am to 5pm.